Who’s up for a cozy night in? Our Slippers are just the thing to keep your toesies nice and warm during the season. From moccs to boots and everything in between, there’s a Slipper style for everyone. You will love the variety and versatility of these comfy slippers. 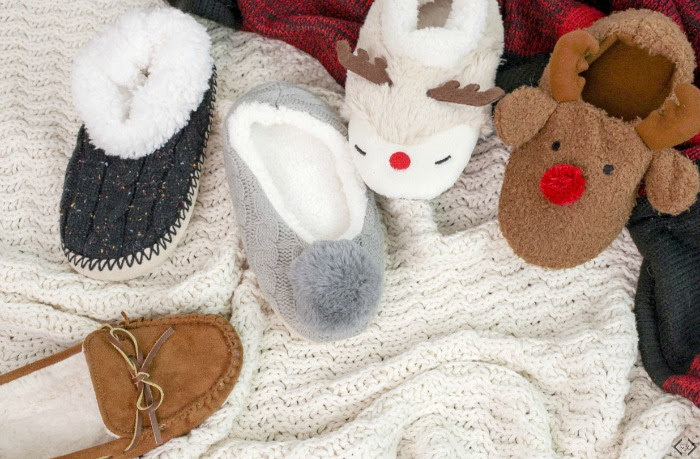 We love this collection because Slippers also make the best gifts! Who doesn’t want the gift of comfort? These holiday styles start at $12.95 with the code, as well as our popular Amisha style (which has a hard sole so it's totally wearable outside!). 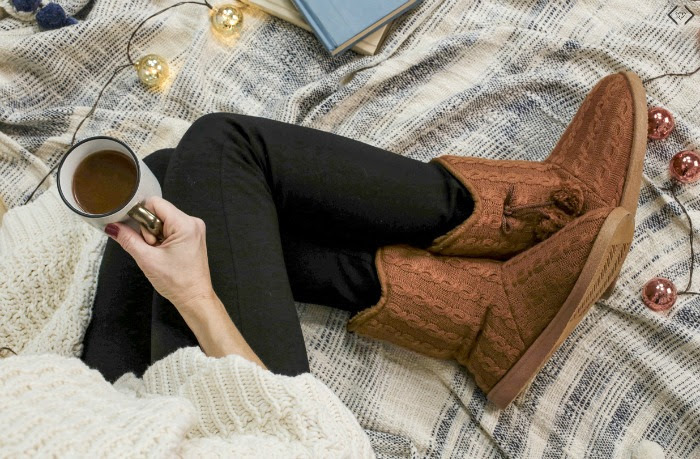 The pom pom style, Greta, is only $14.95, and Cents of Style also added a brand new style, the Nordic Slouchy slippers that are only $19.95 after the code is applied! Pick up a few pairs for your friends and family, but don’t forget to get yourself a pair! The code is COZYSTYLE and it will take $10 OFF each each pair of slippers, making prices start at $12.95! The code is valid 12/11 only! Pair your comfiest pair of flannel pajamas with a pair of fuzzy slippers. Talk about total comfort! For a simple, comfy look, pair your skinny jeans and tee with a pair of moccasins. Accessorize with a blanket scarf for a complete look. More for nightgown person than flannel pjs, sock slippers are perfect for keeping your legs warm so you can stay in your nightgown even when it’s cold.